 One of the perks of living at Liberty Square here in Newark, DE is having either a private balcony or patio attached to your apartment home. Comfortable seating is a must, and color goes a long way to show off your individual taste, but what else can you do? One word: Plants. We’ve got some great ideas to use that space effectively, and they all breathe life right outside your door. Adding plants to your patio or balcony is a great way to add various textures, colors, and scents to enrich your space, and bring a bit of the outdoors inside, too. The Plant Encyclopedia from Better Homes and is a wonderful resource if you need help deciding which plants to use on your balcony. The section on container plants is particularly useful. Other options for displaying plants on your balcony include using a bookshelf, a ladder, a rack, or creatively repurposing crates and pallets into plant containers. A quick search of balcony garden ideas yields hundreds of images to spark your creativity. First, determine how much space you have. 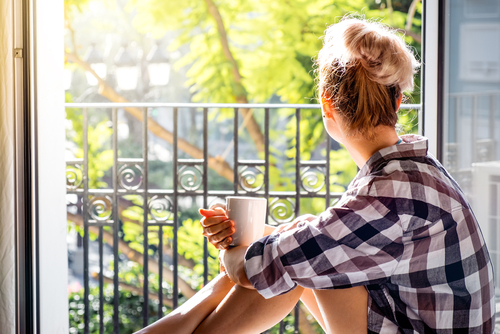 Finding the exact measurements for how much space you have to work with gives you a helpful guide when you’re determining how to decorate your balcony. Once you know how much space you have to work with, you can then start looking for decorations and pieces of furniture without worrying about buying things that won’t fit. You can also use your size dimensions as a way to know when to stop looking for directions. Think “repurposing.” You may have a bunch of decorations in your closet or storage space that you don’t know quite what to do with but that you can use on your balcony! Hang up a fishing rod or a flag on the wall. Drape shorter strings of lights around the balcony for a magical look all season long. Just be sure to have a system in place for covering or putting away things to protect them from inclement weather. Try new things. Whether or not you have a green thumb, a balcony is a perfect spot for growing an indoor/outdoor garden at home. Choose a few plants you think you’d appreciate benefitting from (such as tomatoes or herbs) and start small so you can then work up to creating your own plush oasis perfect for your needs. A balcony is also a good excuse to go furniture shopping and pick out a nice, comfortable chair for lounging. Use your creative liberty to turn your balcony into something incredible and completely your own! Have any other tips for transforming your balcony? We would love to hear them! Share any additional tips/suggestions with us in the comments. Thanks for reading our post!